Must you be having a bank account right? What do you do with your bank account? You deposit and withdraw money from it. Similar to a bank account which keeps your money & deposits, A demat account holds your shares, bonds, government securities, mutual funds, ETF etc. A demat account holds all the financial assets of yours into a form of account. Today, we will be discussing the unknown demat account facts which I am sure you are not aware of. So hang on till the end and you will be surprised to see what your demat account can do for you. Earlier at BSE, people used to shout their price to buy and sell on the platform. The transaction was confirmed between buyer and seller, money was exchanged for share certificates. In those days, settlement took lots of time as there was a huge paperwork to be done. As the technology advance, we move to the digital era where everything was done online and electronically. In the year 1996 Demat accounts were introduced and all the physical share certificates were converted to electronic form and are deposited into shareholders demat account. There are 3 parties involved in the demat account. Central Depositories: Central Depository Services India Limited (CDSL) and National Securities Depository Limited (NSDL) are the two bodies which are known as the Depositories. Depository participants: Depository participants are intermediary who are authorized to offer Demat services. They can be Your Bank, Stock Broker or other financial institutions like Zerodha, Samco, Fyers etc. Each demat account number has a Unique Identification Number (UIN). Whenever you buy or sell any securities the transaction took place into your demat account. These transactions are done without even providing your UIN number every time. The backend process will take care of it by itself. Here are the simple steps to open a demat account. You require below documents for opening a demat account. Here is a list of some best stock broker in India. you may want to check them for account opening. Do you know how many demat accounts you can have? What is the benefit of having a nominee in the demat account? There are many other such unknown facts which you should know. We spend lots of time doing our personal finance planning but not spending enough time to check the tool we use for doing this planning. Let’s go and check some of the surprising demat account facts which I am sure you are not aware of. The nominee facility of the demat account is the only financial instrument which can supersede the will of an individual. For example, If you enter the name of A into your demat account nominee and you declare in your will that a person B will be given a benefit of your demat account. So here as per the law, person A will be given the benefit and access of your demat account even though you have declared person B in your will. So while you are giving a nominee for your demat account, think twice before filling up the form and make sure your nominee and will should match to avoid any legal issues in the future. The nominee details in the demat account are the legal beneficiary of the account no matter what you have declared in your will. 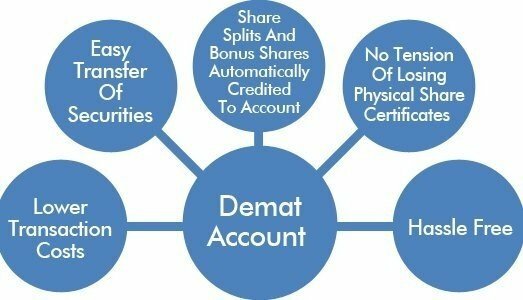 This is a unique feature of demat account as you will not find any such thing in your bank account. For a bank account, the nominee is just a custodian, the legal beneficiary could be the person you have mentioned in your will. You can freeze or lock your demat account as per your wish. If you think that there are chances of miss use of your demat account, you can opt for this facility of freezing your demat account. What this will do is, your demat account will be locked so there will be no future transactions take place until you unlock this by giving a request to your demat account company. This is also helpful if you are investing for a long-term say for 20 years and you don’t want to sell them before this period. You can just get your demat account freeze for 20 years so there will be no chance of selling those securities before 20 years. While doing this locking, you have an option to lock particular security or particular transaction like buying securities. What this will do is lock all the new buying of securities in the demat account but at the same time, you can sell the securities lying in your demat account. You have to give freeze instruction to your broker as per your wish for getting your demat account freeze/lock for certain time frame. You can even set the locking expiry date so that the account will be freeze till that given data only. Once that date comes, your account will be automatically unfrozen. Another myth about the demat account is that you cannot have multiple demat accounts in your name. This is wrong, you can have multiple demat accounts in your name with a different broker. You cannot have multiple demat accounts with the SAME broker. We generally ask our broker that can we have another demat account? the broker will say no as there is his vested interest in you having a multiple demat accounts. But actually, you can have multiple demat accounts in your name with different brokers. There is no harm in that. I am having two demat accounts with different broker one is for stocks and another is for mutual fund SIPs. Do you know that you can get a loan against your demat account shares and securities? Yes, you can. There is a facility called Loan Against Shares (LAS) in which you can pledge your securities lying in the demat account and get the loan. In this process, your shares will be collateral with the lender from whom you are getting the loan. You can choose the securities you want to pledge or you can simply pledge the whole demat account for taking a loan against shares. Sometimes we need money urgently. In such a situation, LAS can help you in getting a loan instantly against your securities lying into demat account. The benefit here is you don’t have to sell your securities in order to get the money, so your securities will continue making money for you. On the other hand, you will get the money as per your needs immediately. This is a good option as the return you will get from the securities will compensate the interest you will pay for getting a loan. Whenever you have sufficient cash flow, you can repay the loan and get your securities back in your name. This is the same as the promoters of the company pledge their shares for money, you can also pledge your shares to get the loan. There are many banks and brokerage houses are giving this facility. choose the one as per your needs. If you want to have two different account one with a full-service broker and another with a discount broker, you can do that. No need to open a new trading account with a new broker. You can link your existing demat account with a new broker. Your broker generally will not allow you to link existing demat account with his trading account. But if you insist, your broker will have to allow you to link existing demat account with his trading account. If your broker is denying for linking existing account, you may go to another broker who offers this facility. Legally, broker can’t deny for linking existing demat account with his trading account. The main benefit of having a single demat account is that it is very easy to track all your investment at one place. Also, you will be saving a few bucks on the annual fees for maintaining a demat account. If you don’t use your demat for certain period of time (usually for a long time like 6 months or year) Your account will be frozen. You need to again get the KYC done for that demat account. So if you are not going to use the demat account for long-term it is advisable to get it closed. Your broker will usually tell you not to close the account as it hardly makes any difference. But If you are not going to use that account, you should get it closed. If your account gets frozen due to nonusage, you will be in trouble to get it to reinstate or want to close it forever. You need to get the KYC done before doing anything on that account. So use your demat accounts actively, and if you don’t want to use it, get it close as soon as possible to avoid any future dispute or hassle. Don’t go by broker’s word as they have their vested interest in you keeping that account open even if you don’t use it. Auto update: the Demat account is automatically gets updated on a daily basis, you will have the accurate and most recent status of your investments and earnings.  Various investment avenues like stocks, mutual funds, bonds all are updated in one place, you don’t need to go and submit the updated status or get the same from different parties. Lower Cost: There are now online demat accounts where you don’t need to submit any papers. This is fast and cost-effective as well, as demat account company will communicate with you over e-mail and SMS only. No physical transaction slip is needed to submit after each transaction. Single Account: All your investments can be reported into a single demat account. You don’t need to have a separate demat account for stocks, mutual funds, bonds etc. One account will take care of all your needs. It’s very easy for you to track the performance of your entire portfolio in one place. Low risk: Risk-like thefts, forgery, delay in delivery etc. have no place in the online demat account. Faster allotment: The allotment of the shares and mutual funds will be faster in the online demat account. IPO allotment will happen direct into your demat account very fast. The auto credit of bonus, rights issue etc. are credited to your account in no time. Transaction Alerts: You will get SMS and email alerts on all your transaction done through your demat account. So, friends, I hope you get some insights about the demat account. Please make sure you check these points before any new demat account registration as well as for the existing one. 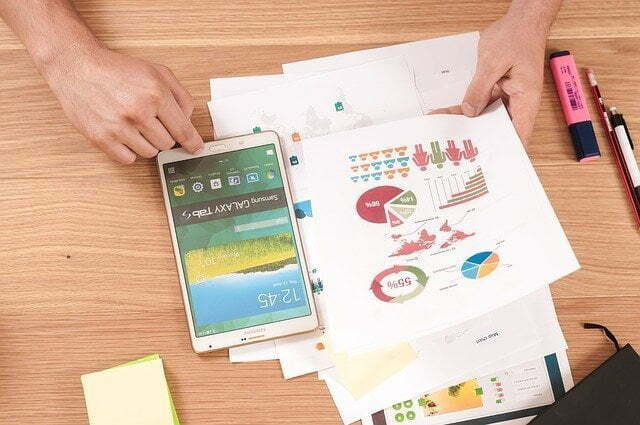 As an investor, you must know all the things about demat account so that you can do your transactions hassle free and as per your wish not as per your broker’s wish.